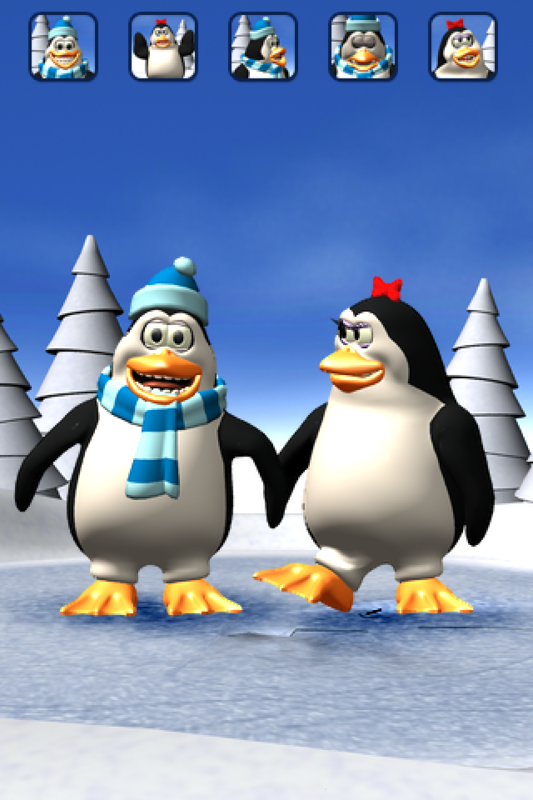 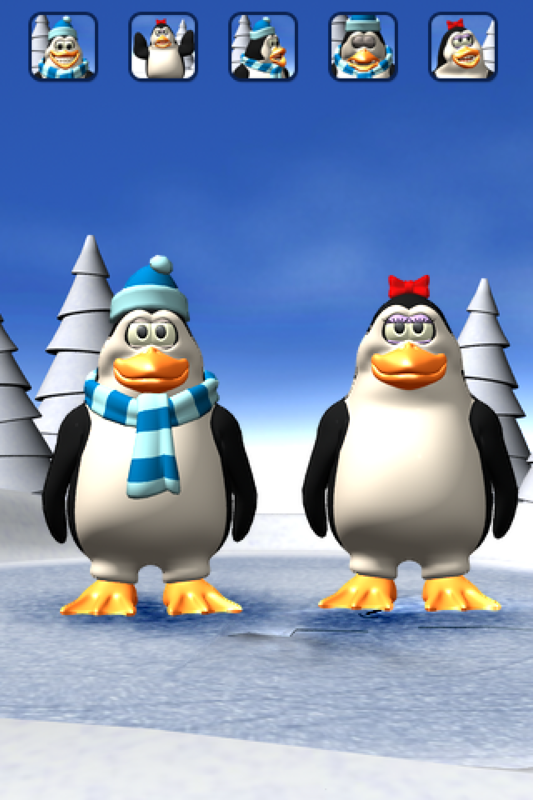 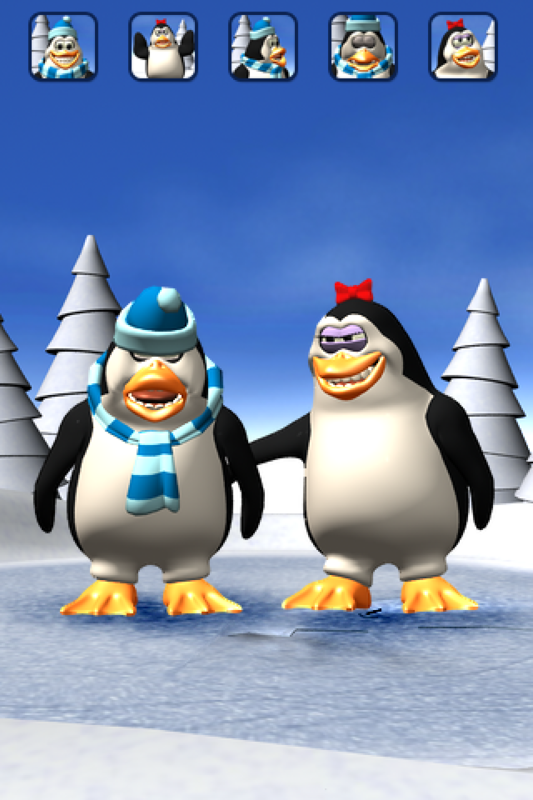 Talk to Pengu & Penga the penguins. 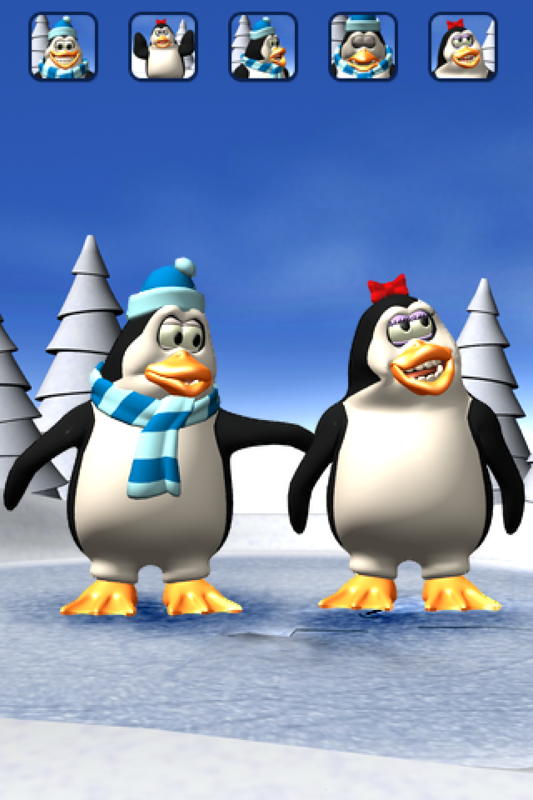 They will answers with their funny voice and react to what you say or your touch. 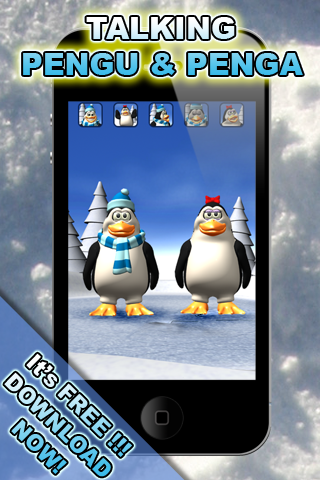 Have fun with this great 3D app.